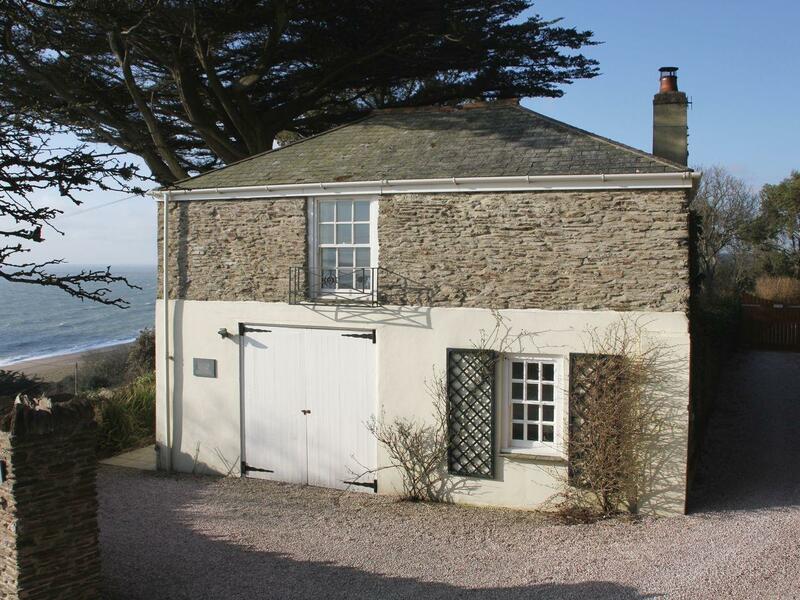 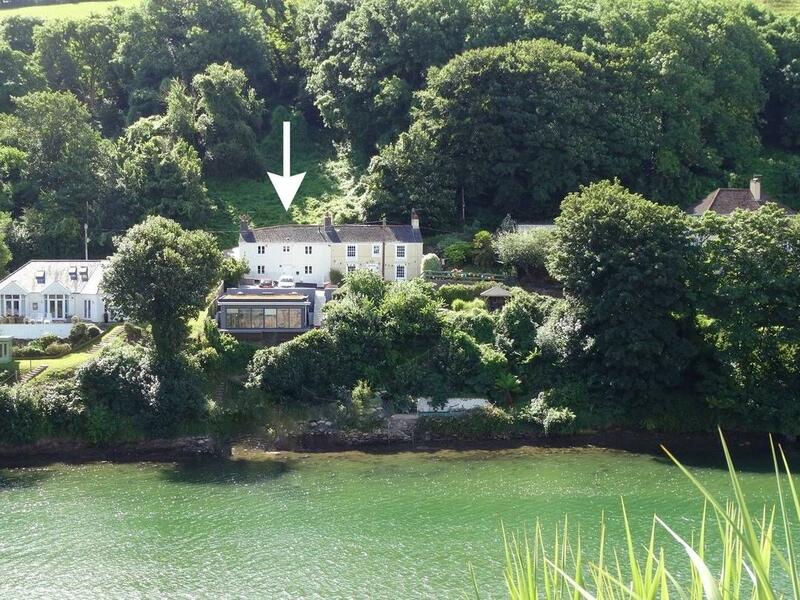 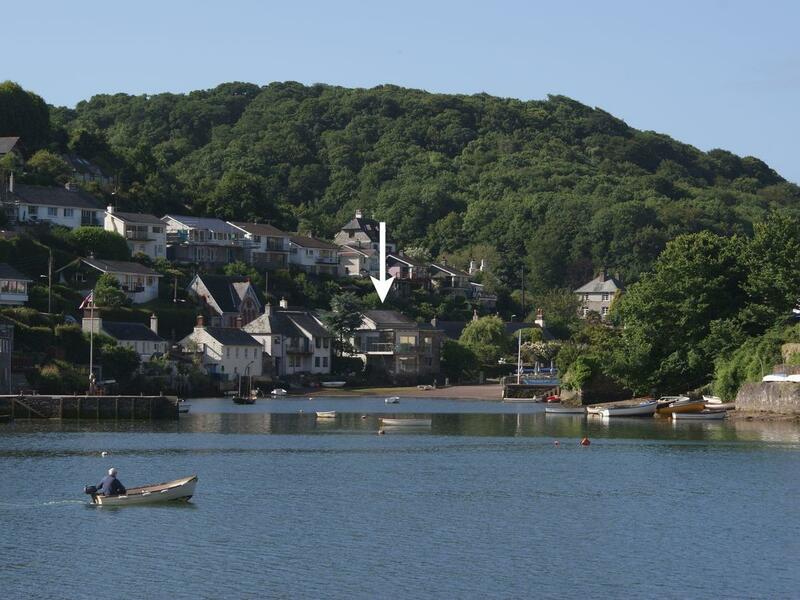 The Old Forge is a charming home for two people in Hallsands, The Old Forge has internet access and welcomes dogs. 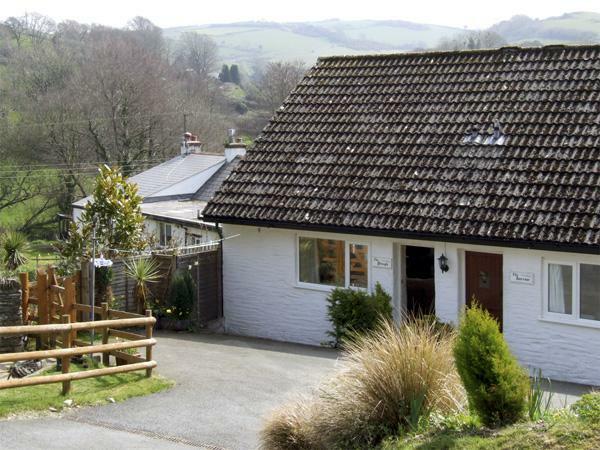 A pet friendly property in Cockington, welcomes up to 6 guests with 3 bedrooms. 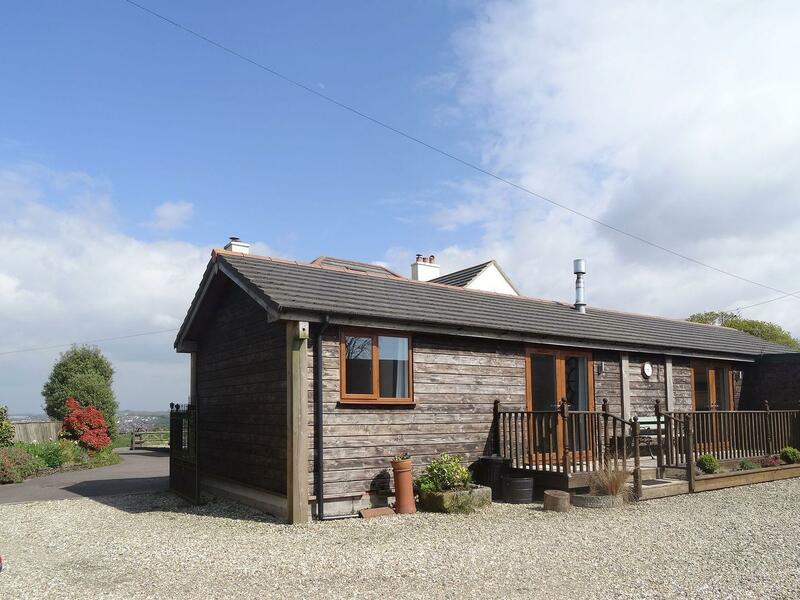 Excellent for a dog friendly holiday, also provides broadband access and find photos and details here. 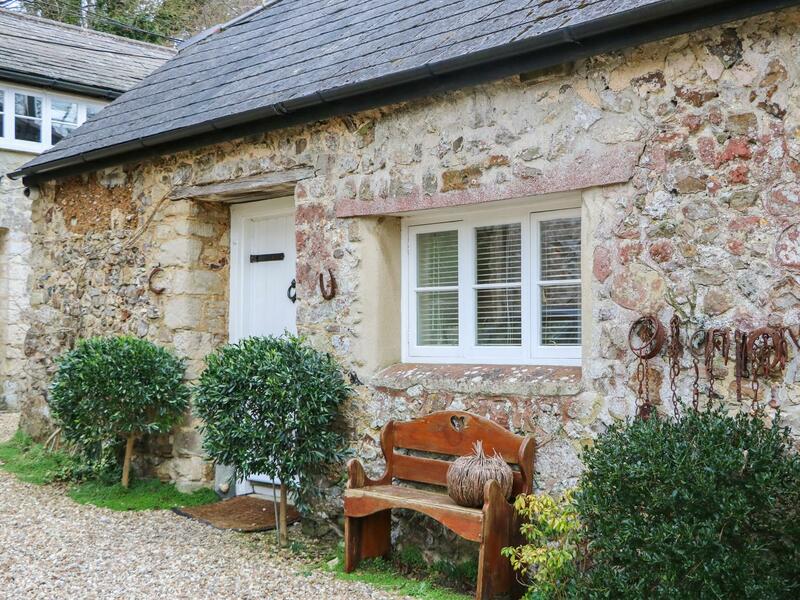 Pottery Barn in Branscombe is a pet friendly holiday let in Devon, welcomes pets and welcomes 4 people. 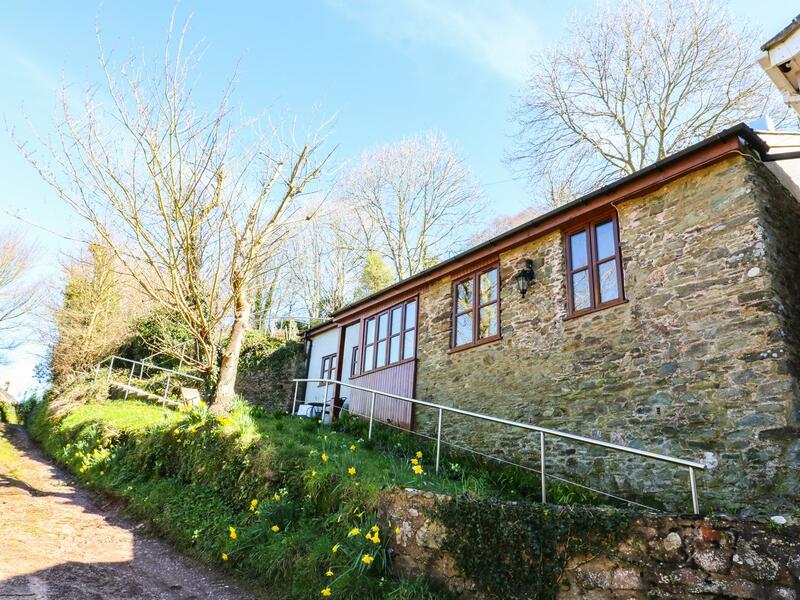 Having 2 bedrooms and 2 bathrooms, also is non smoking and you can read particulars for this pets welcome property in Branscombe here. 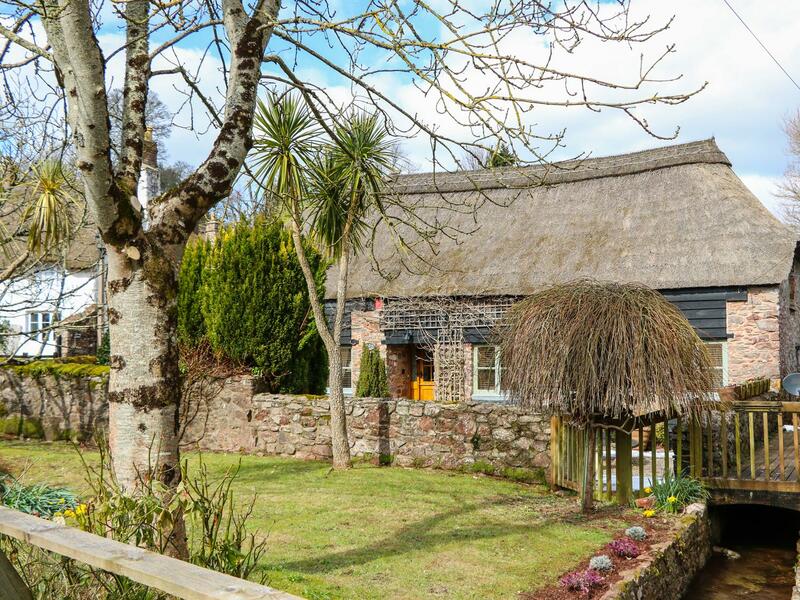 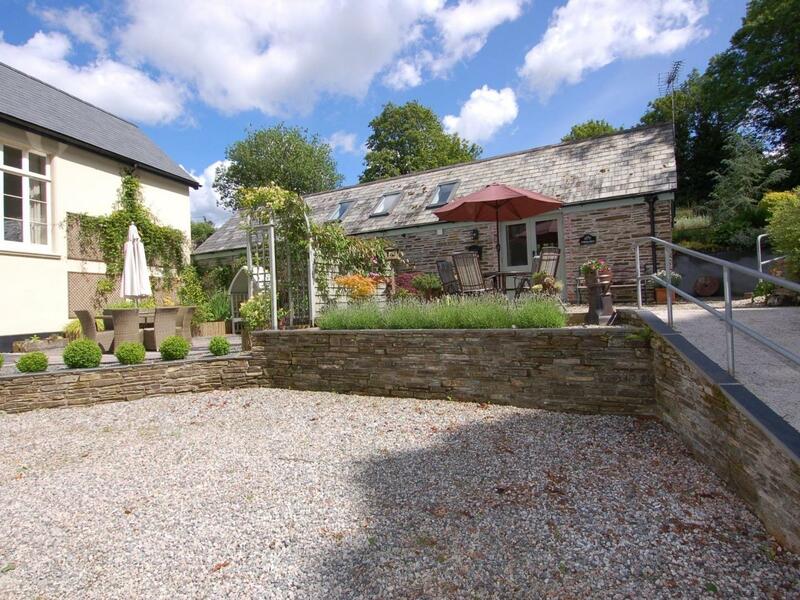 A dog friendly cottage in Manaton, welcomes 6 people with 3 bedrooms. 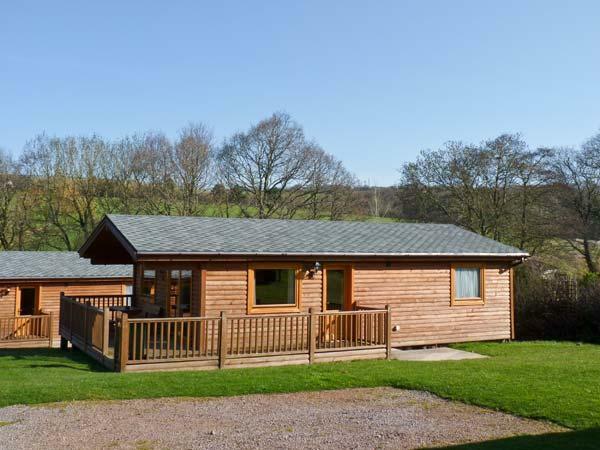 Outstanding for walks with your dog, also offers WiFi broadband and view reviews and photos here. 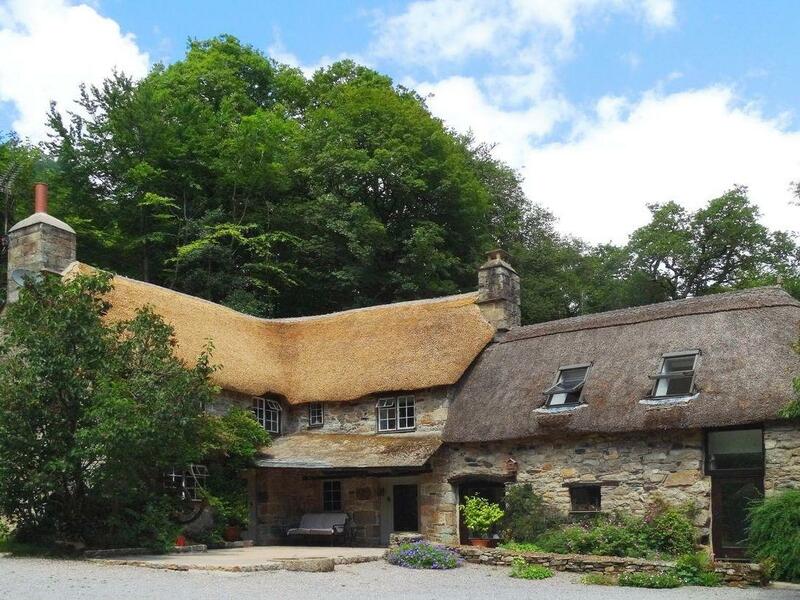 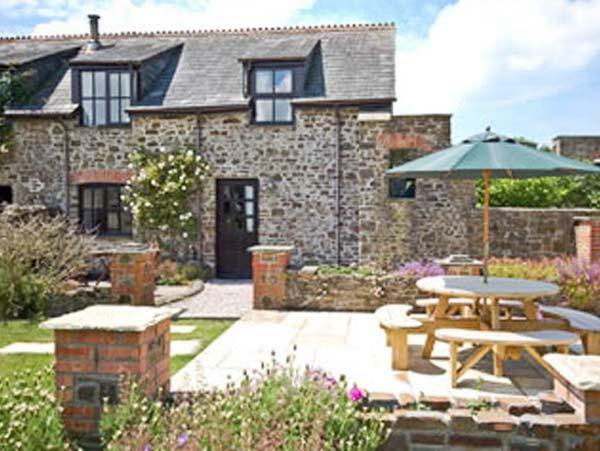 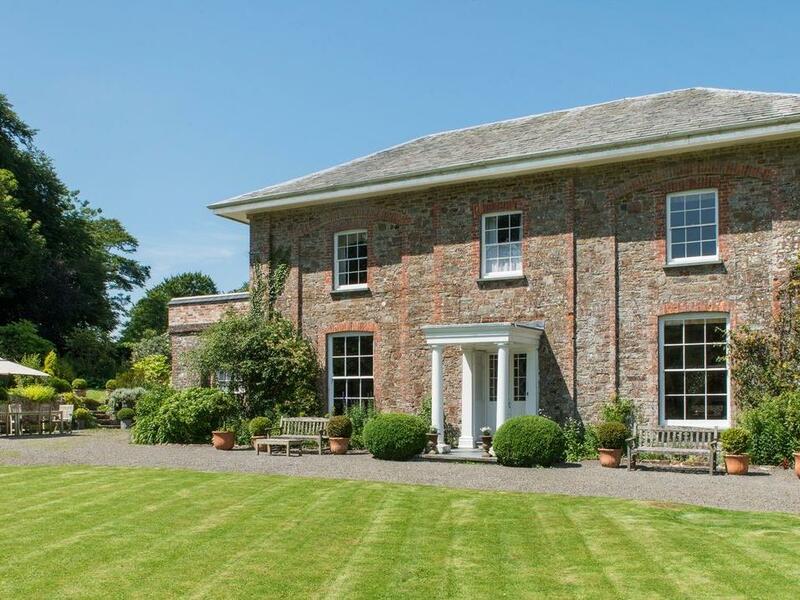 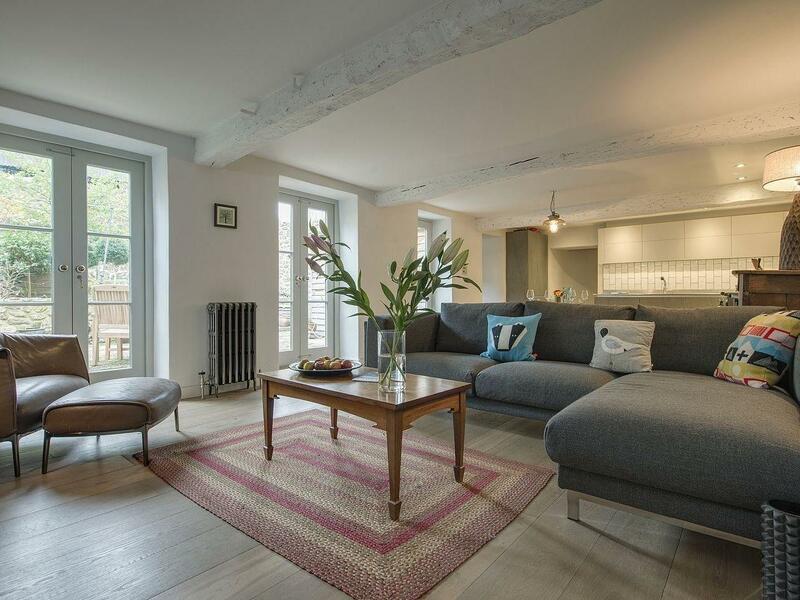 Bagtor Mill in Ilsington is a pet friendly cottage in Devon, admits pets and accommodates 9 persons. 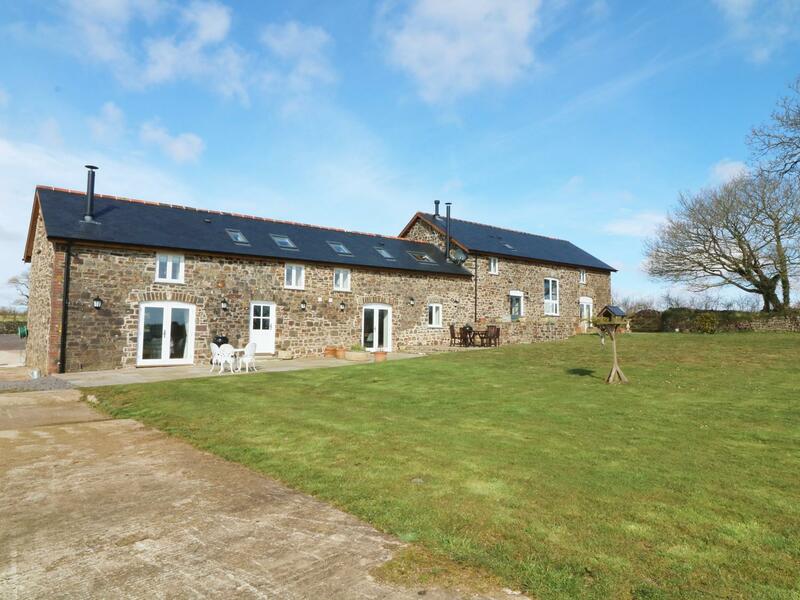 Having 4 bedrooms and 2 bathrooms, also is non smoking and you can read particulars for this pet friendly home in Ilsington here. 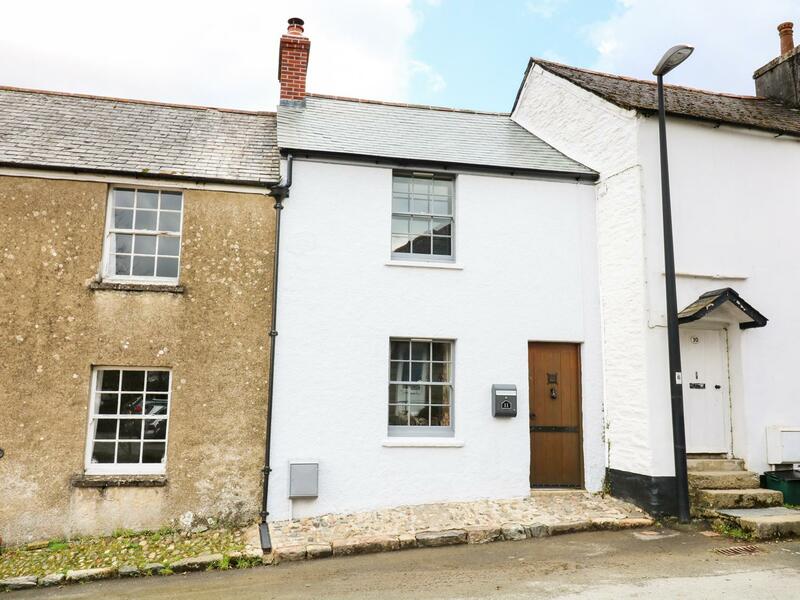 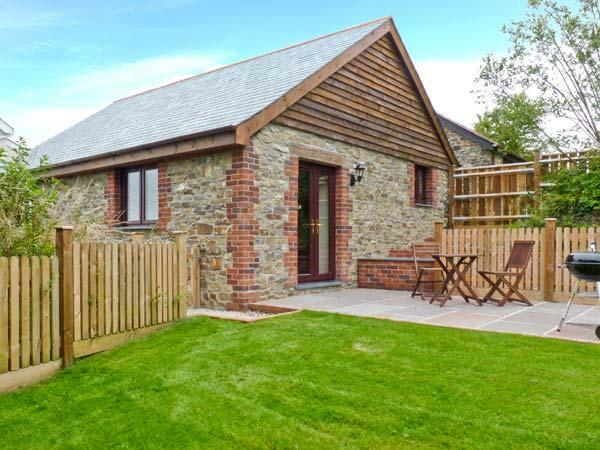 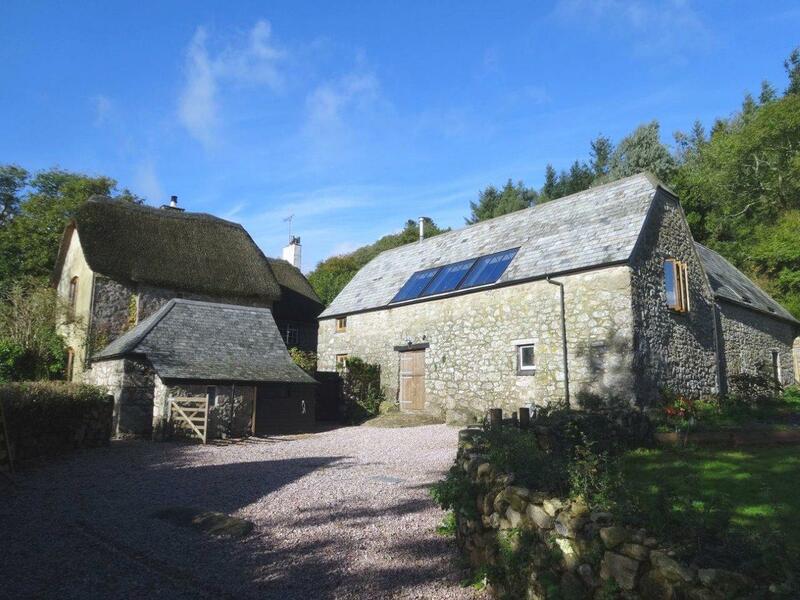 A 2 bedroomed holiday property in Chagford, Dairy Cottage is non smoking and is a child friendly home, see reviews and images for Dairy Cottage here. 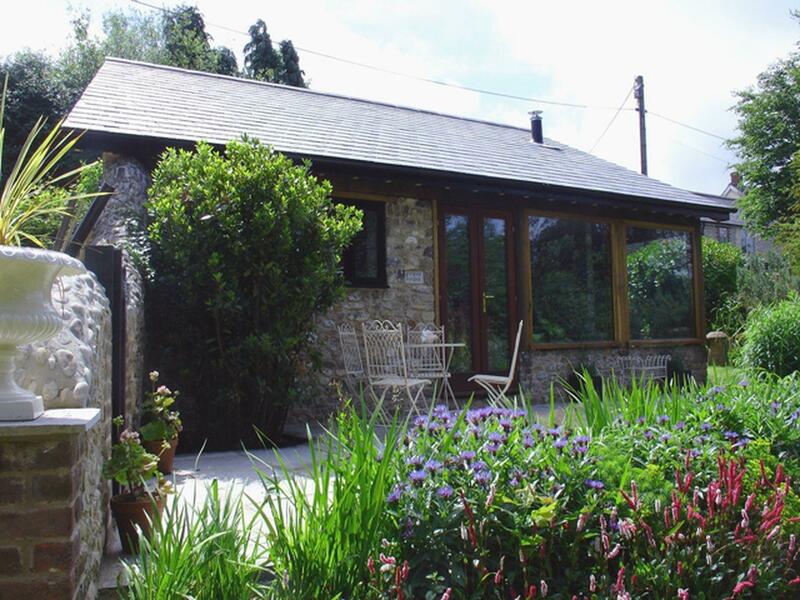 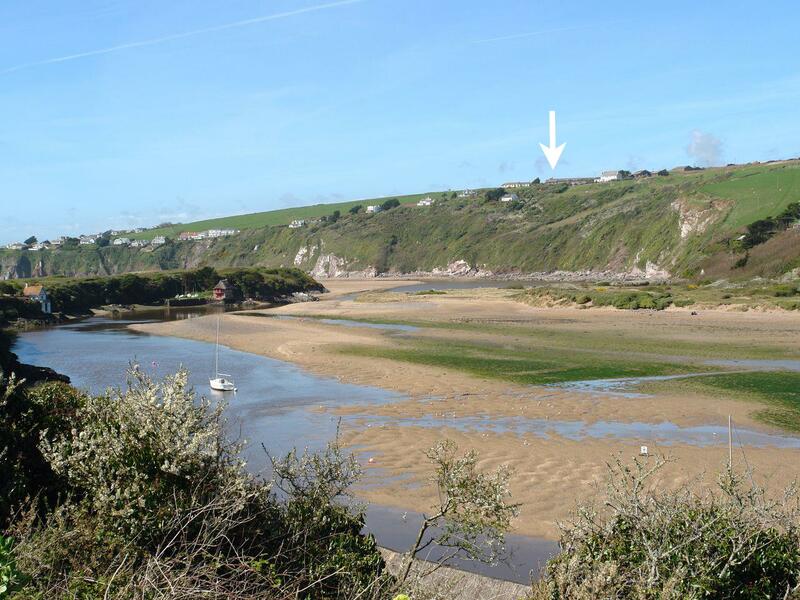 Puffin Cottage in Hawkchurch is a dog friendly self catering cottage in Devon, admits dogs and caters for 4 persons. 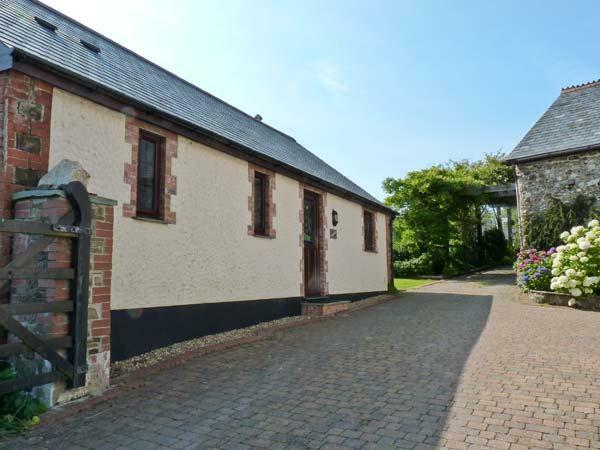 Having 2 bedrooms and 1 bathroom, also is non smoking and you can read a summary for this pet friendly self catering property in Hawkchurch here. 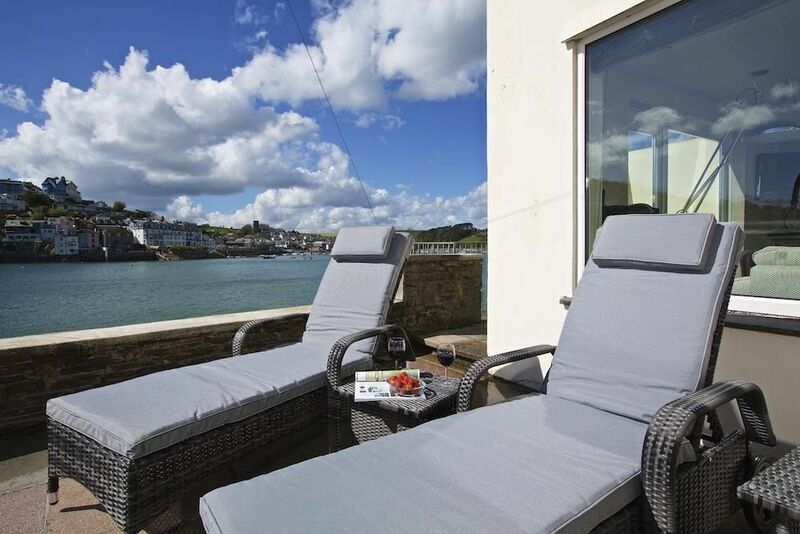 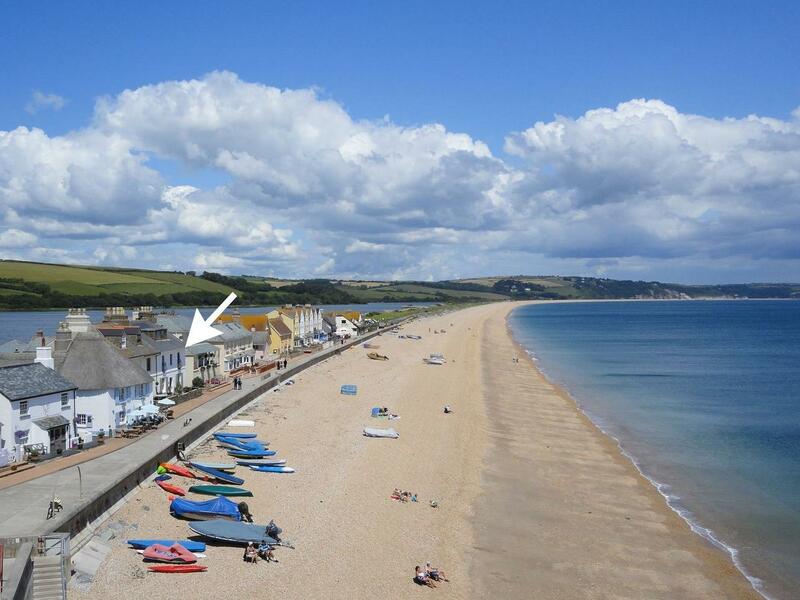 A welcoming home in Torcross, 2 Bayview is suitable for two and set in the picturesque location of Devon.